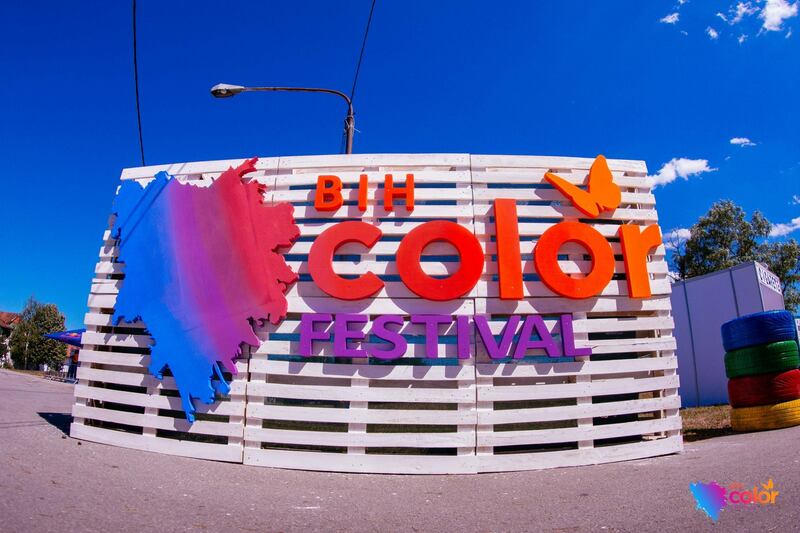 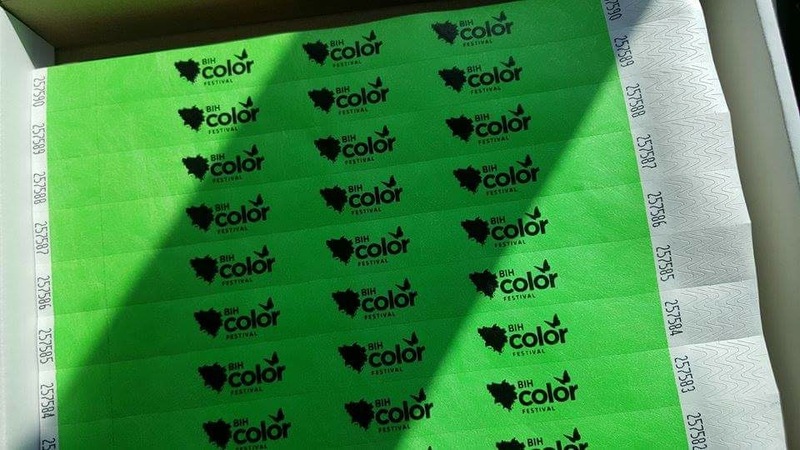 Logo Design for BiH Color Festival. 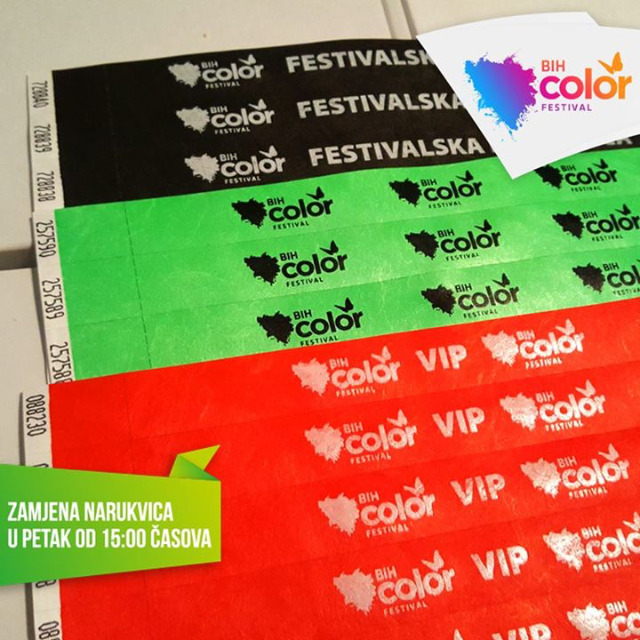 The festival is based in Bosnia and Herzegovina and, as the name suggests, is a color festival (like Holi). 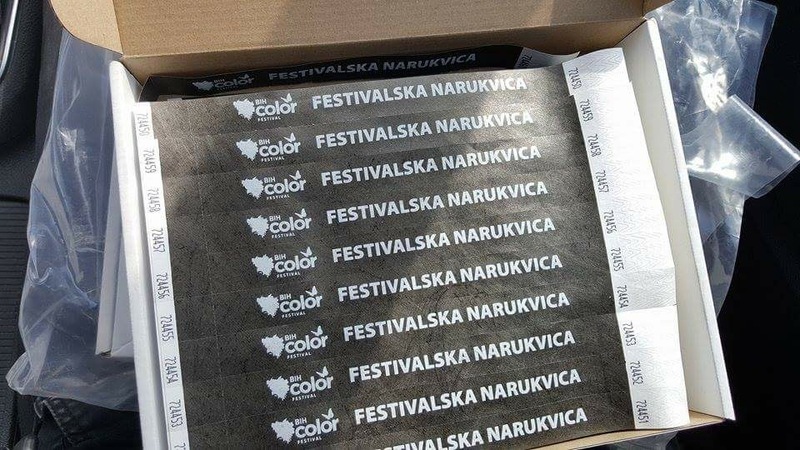 Project includes the logo itself and the festival facebook and media banner with dates. 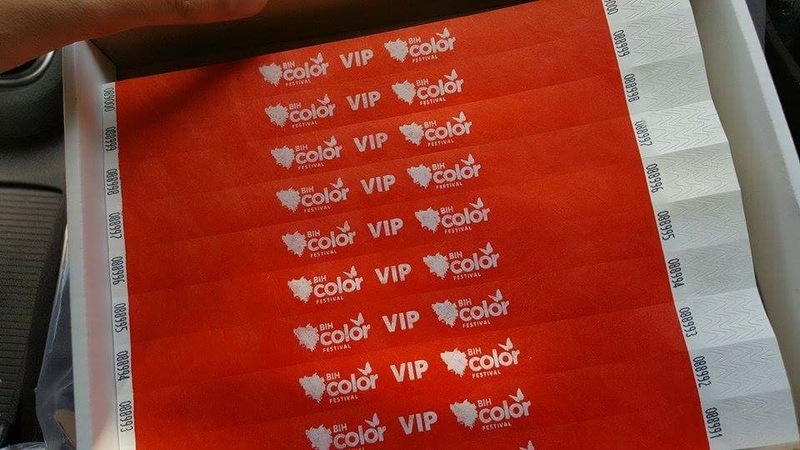 The rest of the photos shown are festival tickets/bracelets.